GLOBAL - Today, Friday 9 October, it is World Egg Day! The event is marked by egg organisations with events all over the globe, celebrating this valuable and versatile food. Established by the International Egg Commission (IEC) in 1996, World Egg Day was created to promote the benefits of eggs internationally. In the UK, British Egg Week has been organised to coincide with the event. A OnePoll survey has been released as part of the week, showing that 80 per cent of UK shoppers regularly buy free range eggs. The campaign also produced two videos to show consumers a day in the life of a free range chicken and an egg farmer – read more here. Meanwhile in Australia, the government is holding a consultation over how to define free range eggs, to help improve consumer confidence in the label – read more. 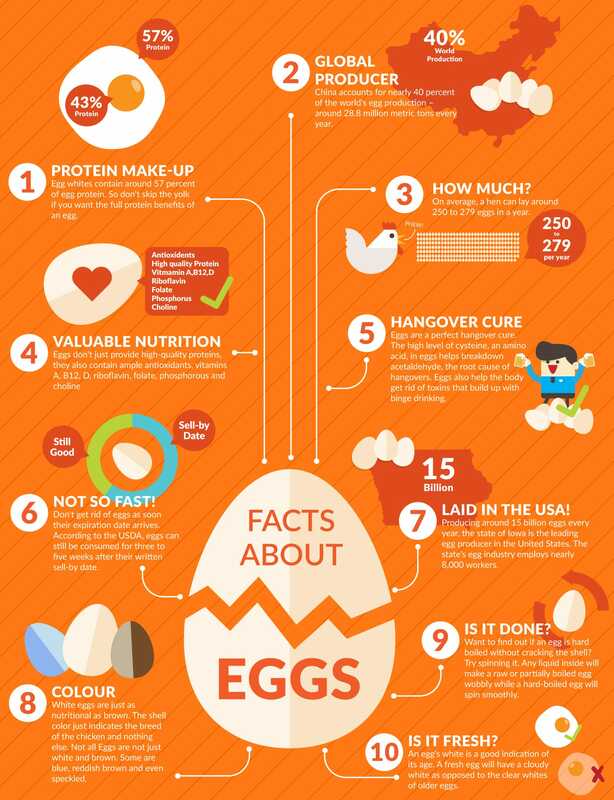 Another celebration taking place in honour of World Egg Day is in Canada, where Egg Farmers of Canada have been counting down the reasons to be thankful for eggs. The organisation has been sharing recipes and encouraging consumers to celebrate eggs on social media. Egg lovers’ favourite recipes also feature in New Zealand’s celebration of the event, with Carbonara coming out on top as the nation’s favourite eggy dinner option. Hungary, Bangladesh and Malaysia are marking the special day with industry discussions and exhibitions, whilst organisations and companies in other countries, such as Nigeria and Brazil, are holding activities for children and egg tasting events to show consumers how they can fit eggs into a healthy diet. These are just some of the events taking place – find out more about events in Spanish-speaking countries on our sister site ElSitioAvicola here. Happy World Egg Day to all our readers!